At Jack Stack Barbecue, our mission of creating remarkable barbecue experiences - starts with our people. We are on the hunt to find passionate, hard-working people who strive to help us continue this mission. If you are interested in providing Kansas City's favorite cuisine to guests, then we have a position for you. 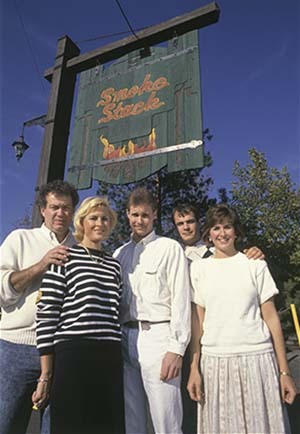 It all began with Russ Fiorella in 1957, as a traditional storefront barbecue with a modest selection of five or six items. Jack Fiorella, the eldest son, worked with his father until 1974, when he decided to branch off and start Fiorella's Jack Stack of Martin City. Since opening Martin City, Jack Stack has opened 4 additional restaurants in the Kansas City metro area, a full-service Catering Department and our Nationwide Shipping Division. 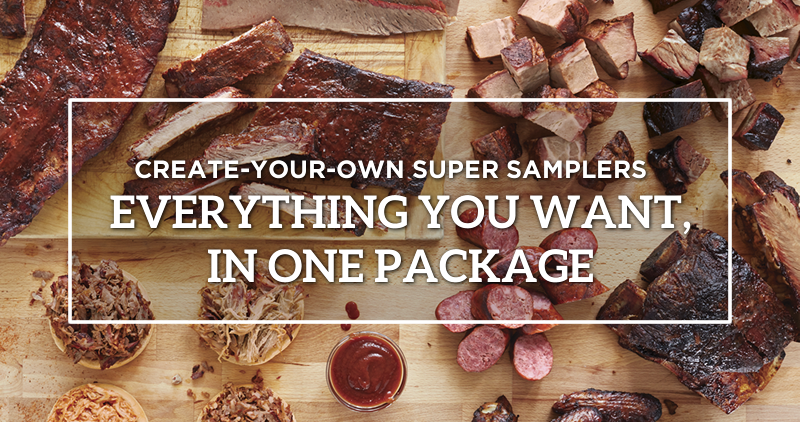 Still a family-owned owned business, Jack Stack Barbecue is an upscale-casual dining experience made for every occasion and service standards that exceeds all others. Our guests are our focus and we craft a practice that allows them to come in to enjoy their time with family, friends and colleagues without worry. We don't expect you to know everything when you walk in the door. If you have a passion for excellence and a positive attitude, we'll teach you the rest. 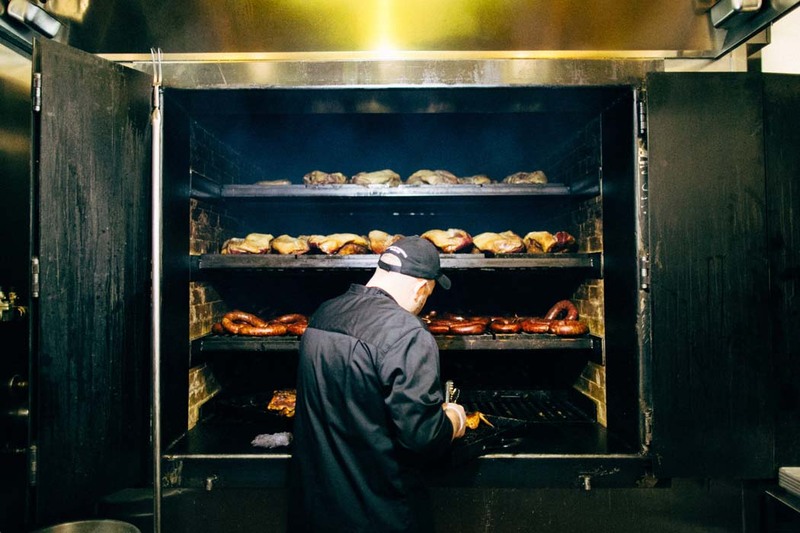 This includes a comprehensive and engaging training program, hands on barbecue experience with our expert Pit Masters and a focus on operational and professional development. Remarkable food and service begins with exceptional people. 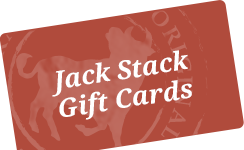 A remarkable dining experience at Jack Stack Barbecue is provided by a team who delivers high quality food with the best hospitality and professionalism. All Back-of-House and Front-of-House positions contribute to a seamless dining experience for every guest. Jack Stack Barbecue's leaders are some of the best at their craft. They must possess and live all eight of our values and breathe that life into their staff daily. Our managers go through a thorough 20-week program that includes learning all facets of the Jack Stack Barbecue business, inclusive of both Back-Of-House and Front-Of-House training. You will be a part of a team of seasoned leaders that work closely to enhance the Jack Stack Barbecue brand and create lifelong memories for our guest.